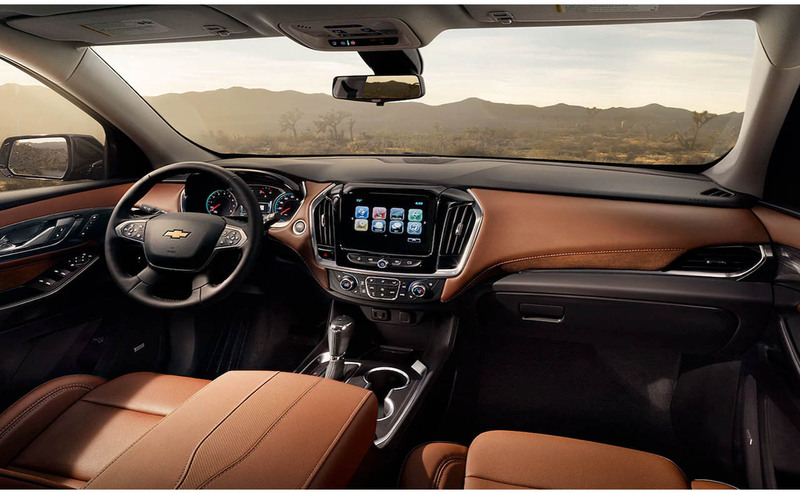 Families searching for a spacious and versatile crossover SUV have a smart new option from Chevrolet. 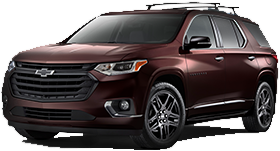 The Chevrolet Traverse is all-new for 2018, featuring more of what drivers and families already loved about Chevrolet's popular mid-size SUV. 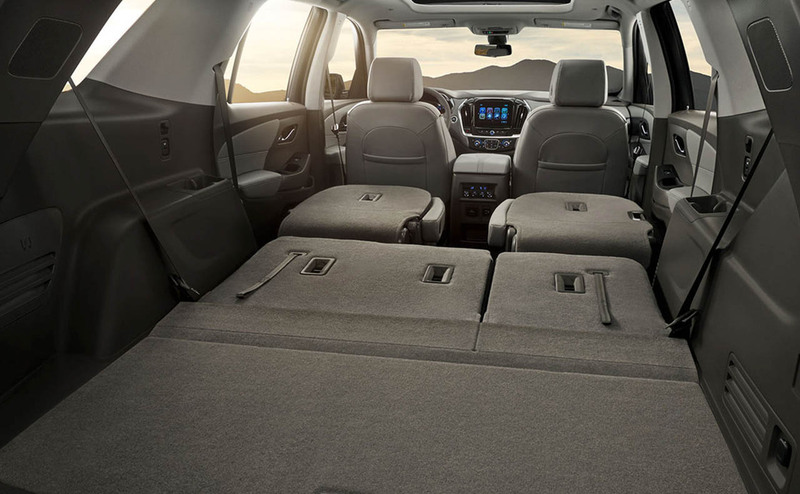 For starters, the 2018 Chevrolet Traverse comes equipped with comfortable seating for up to eight passengers and a best-in-class maximum cargo capacity! 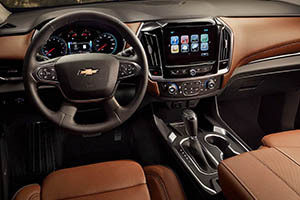 To explore the latest Traverse crossover SUV from Chevrolet near Denham Springs and Prairieville, LA, turn to All Star Chevrolet in Baton Rouge. 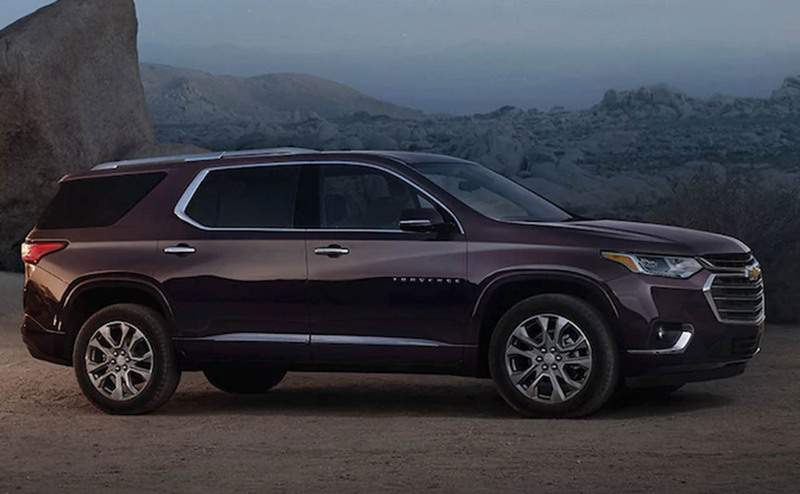 Families can shop for a 2018 Chevrolet Traverse in Baton Rouge, LA here on our website or by making the driver over to our full-service Chevrolet dealership for a test drive. 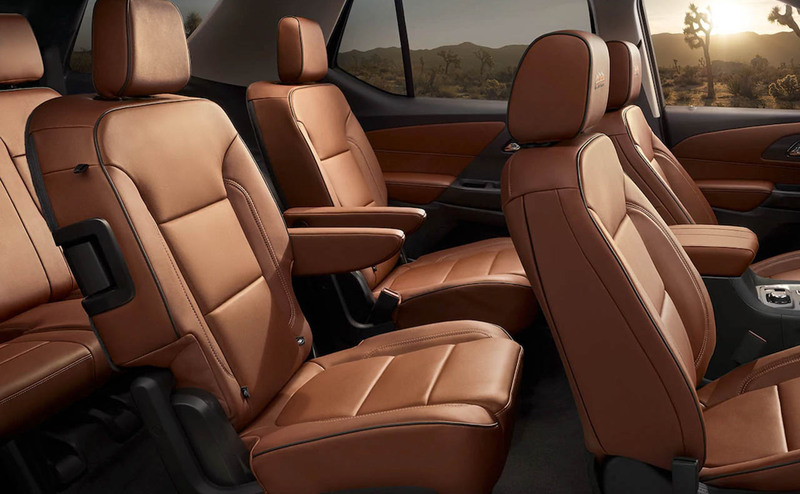 With its sleek and muscular new sheet metal, the 2018 Traverse makes a strong statement wherever you drive it. 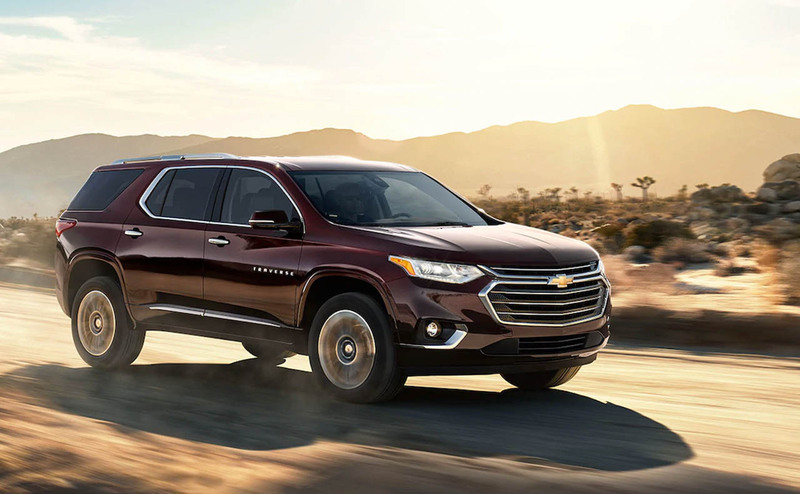 Backing up its fresh and sporty styling is a standard V6 powertrain that delivers the performance and capabilities needed for a versatile 8-passenger vehicle. 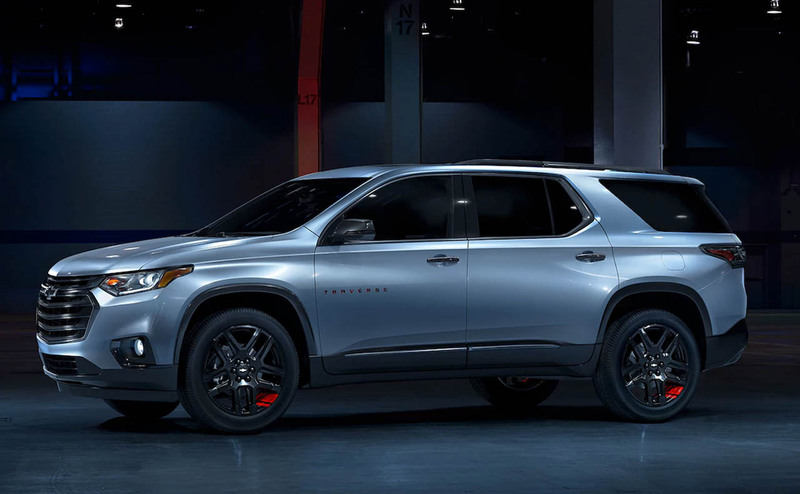 Its 310-hp, 3.6-liter V6 engine boasts 266 lb-ft of torque, direct injection, variable valve timing and start-stop technology to enhance performance and efficiency. 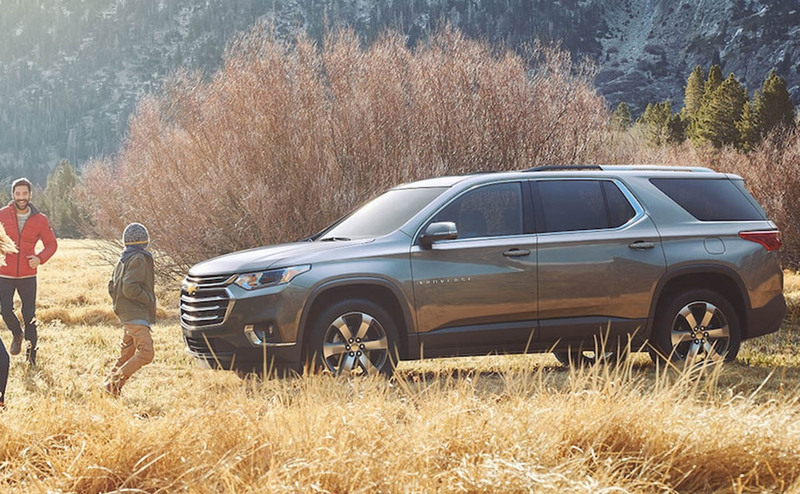 A 9-speed automatic transmission comes standard and further assists the Traverse's powertrain in delivering impressive city and highway fuel economy. 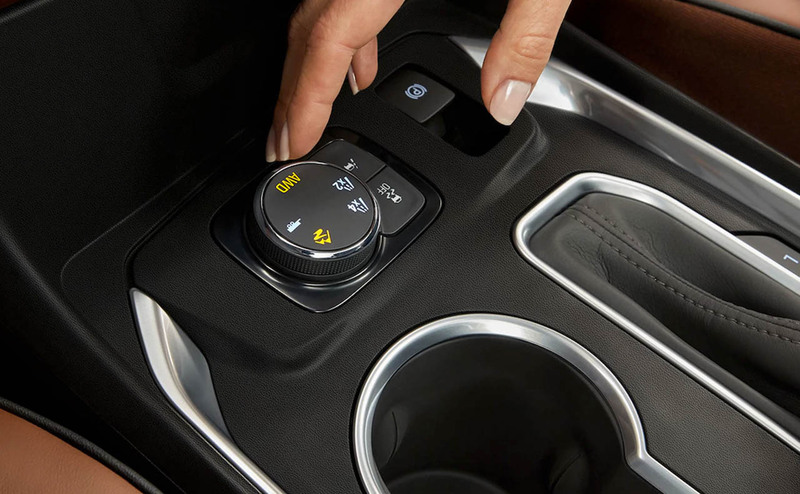 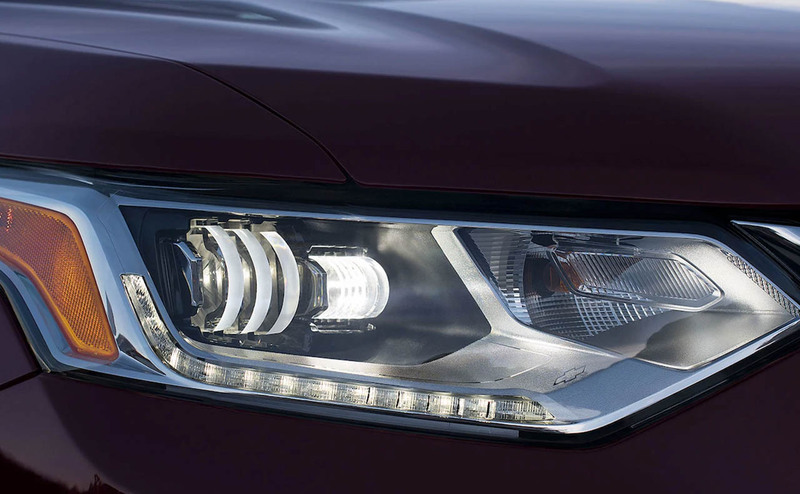 Traction modes on both FWD and AWD Traverse models ensure better control under all road conditions. 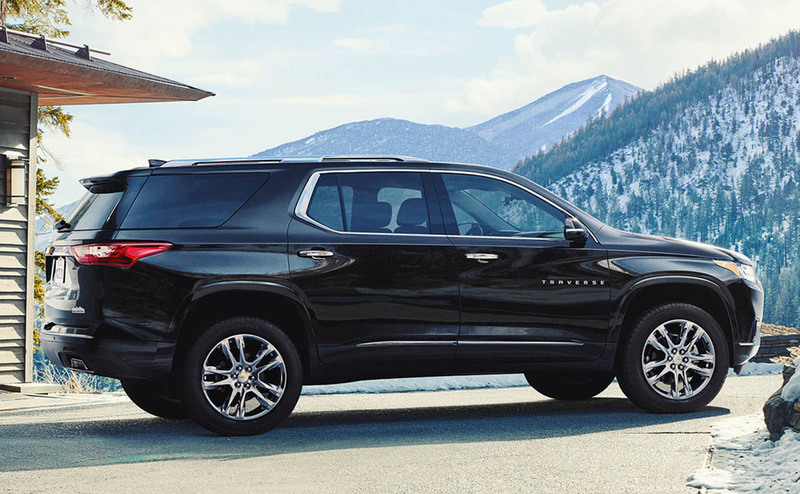 Thanks to its best-in-class maximum cargo capacity of 98.2 cubic feet and available 4G LTE Wi-Fi and advanced safety features, the all-new 2018 Chevrolet Traverse is a wise choice for any family in search of a highly capable and well-appointed SUV. 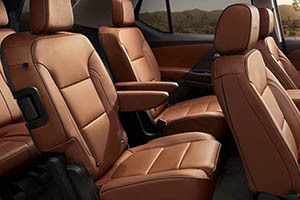 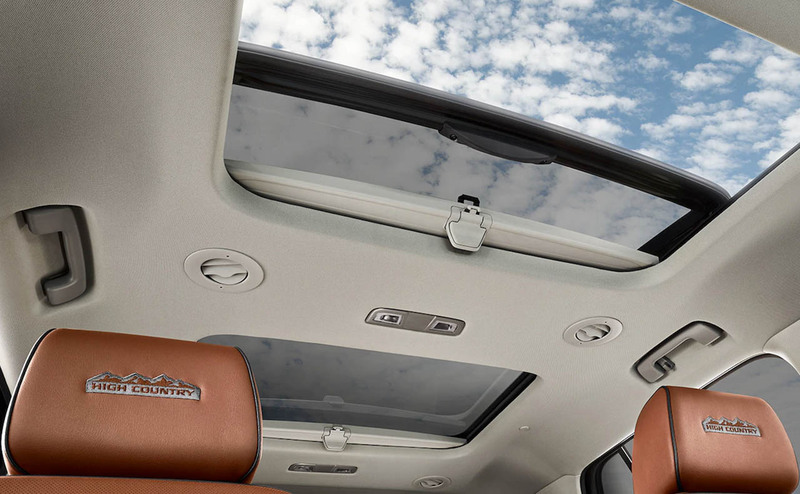 The Traverse SUV's interior was designed to impress, which is evident by its Enhanced Smart Slide® second-row seat, and advanced amenities like its available Dual SkyScape 2-panel power sunroof and 8-inch Chevrolet MyLink display with hidden storage. 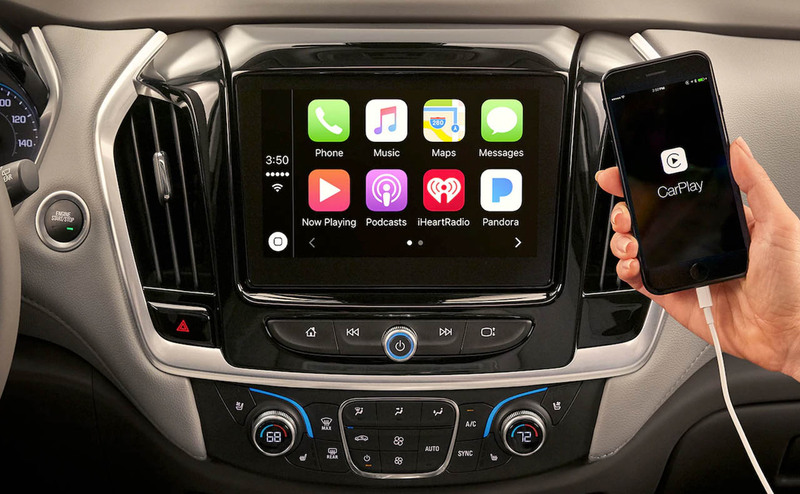 The Chevrolet MyLink infotainment system fully supports Apple CarPlay and Android Auto, and the available built-in 4G LTE Wi-Fi can connect up to seven devices! 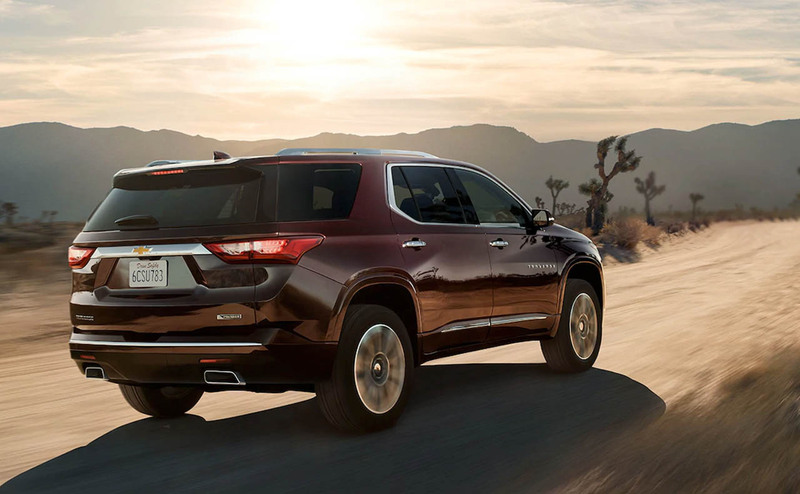 From a Surround Vision camera, Forward Collision Alert and Forward Automatic Braking to Rear Park Assist and Adaptive Cruise Control, the 2018 Traverse comes available with all of the latest safety features to help keep you and your family safe while out on the road. 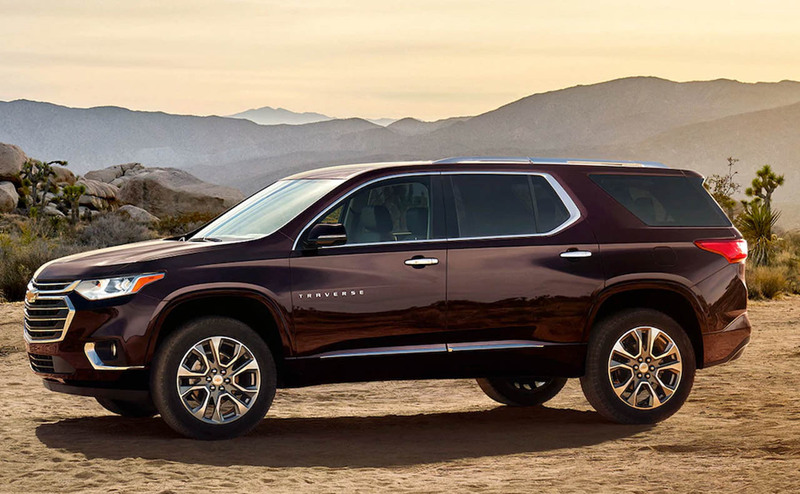 The 2018 Chevrolet Traverse SUV is waiting for you and your family, so stop by our Chevrolet dealership near Prairieville and Denham Springs today or shop online here on our website. 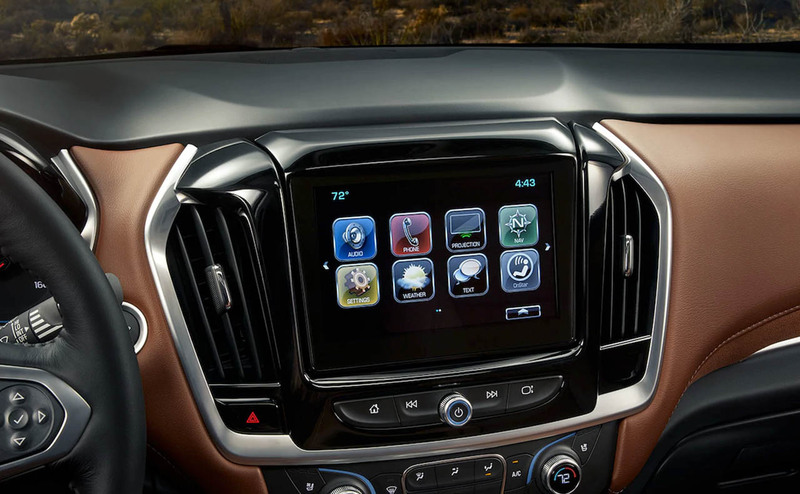  Before visiting for that test drive, get pre-approved for auto financing as you shop online. 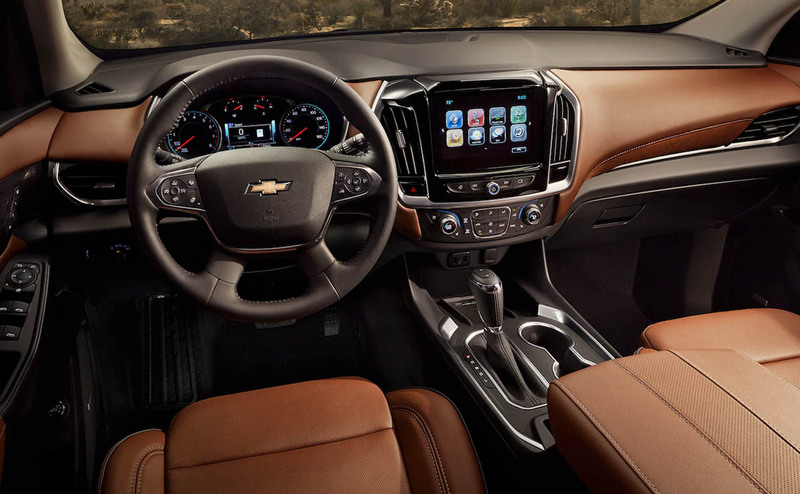 When you drive home in a new Chevrolet from All Star Chevrolet, remember that our service center is here for oil changes and any other routine maintenance your vehicle could need down the road.